Wine shop or bar? Both, actually...wine to take away or drink in, nibbles and food available. Many wines imported direct from artisan producers. We also offer relaxed, fun, informal private wine tasting sessions from just 2 people up to 30 and for any level of wine knowledhe - we encourage you to ask questions and set the pace. We also offer tastings in your home, everything you'll need for fun, informative and even competitive evening. 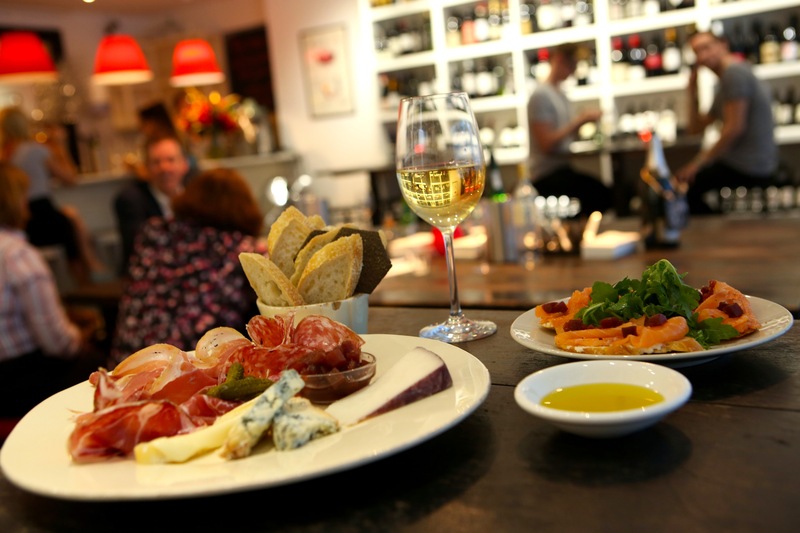 The best value destination for great wine in Brighton! Opening Hours: Mon - Sun 11am - 11pm.